It would be nice to have a program which I can use to do some drawing/sketching in a .pdf document and I can also scroll up or down. It is not necessary to save the documents with the sketch. Is there any program that can do these? 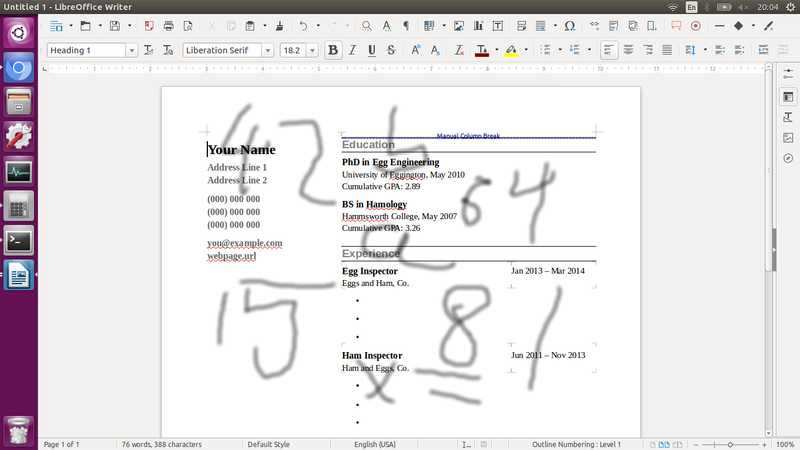 While there is a lot of way to import and then modify a PDF under Ubuntu, you could try Master PDF Editor that provide a Linux version and even a deb version for Ubuntu. Website here and direct DEB download link here. Note: this is not an Open Source software and they provides commercial version with more advanced editing option. Also, I'm not affiliated with this company and I tried the software before posting here. How to save files in pdf format?